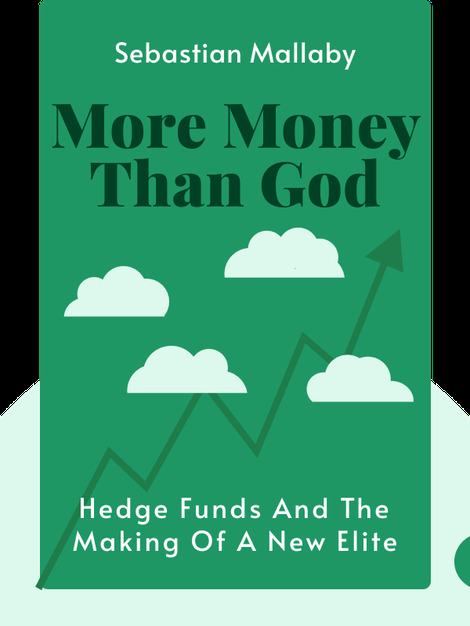 More Money Than God takes a critical look at hedge funds, the powerful and often mysterious organizations that have a huge impact on global finance and our day-to-day lives. By looking back at the history of this influential investment practice, it reveals how hedge funds developed and how they operate today. 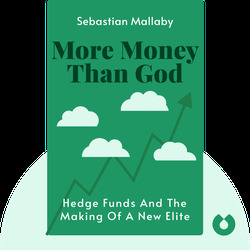 Sebastian Mallaby is an editor at the Financial Times and the Paul Volcker Senior Fellow in International Economics at the Council on Foreign Relations.